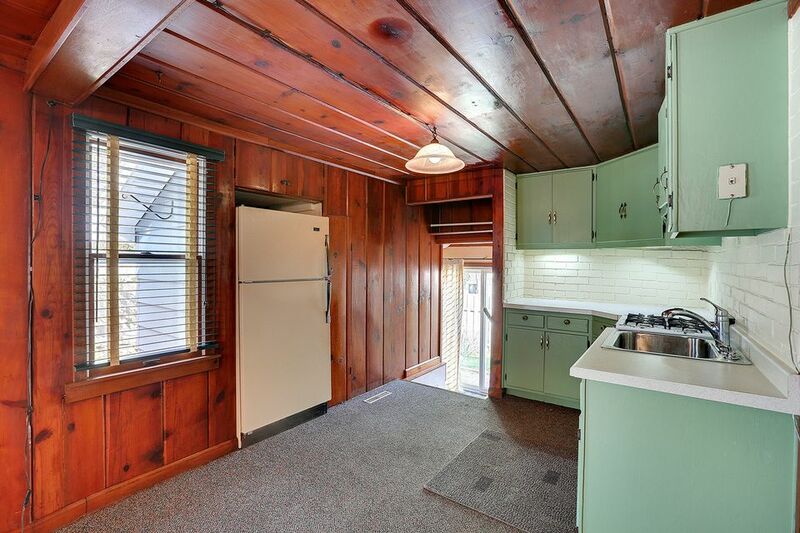 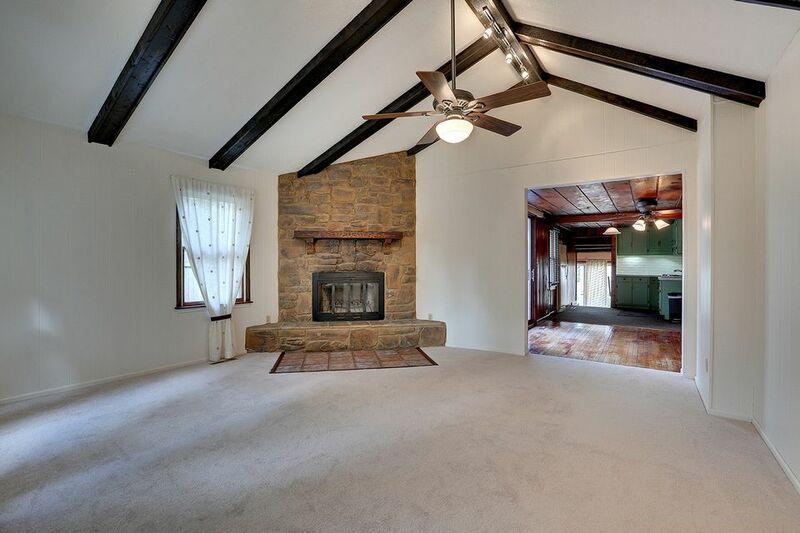 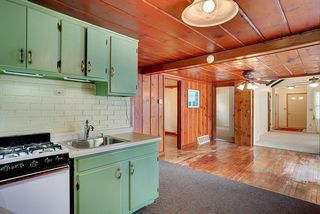 This lovely 1 1/2 story home built in 1949 is in the heart of Plymouth. 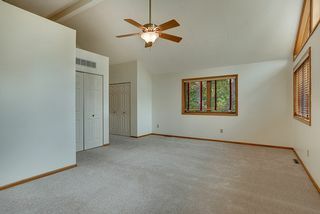 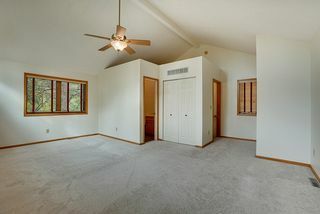 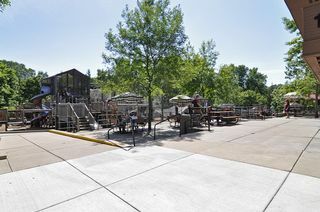 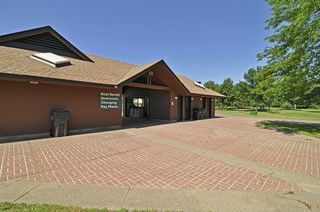 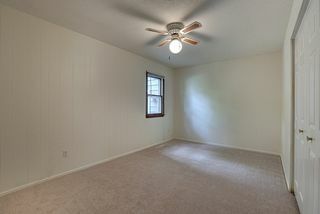 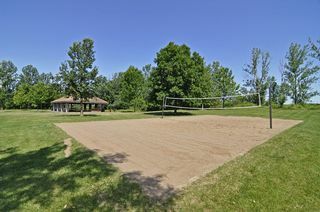 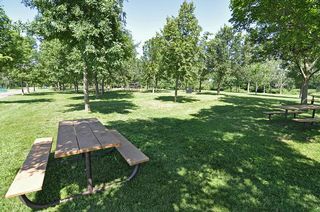 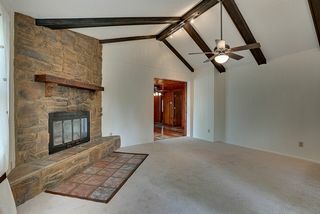 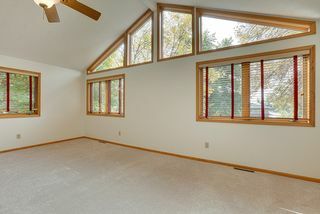 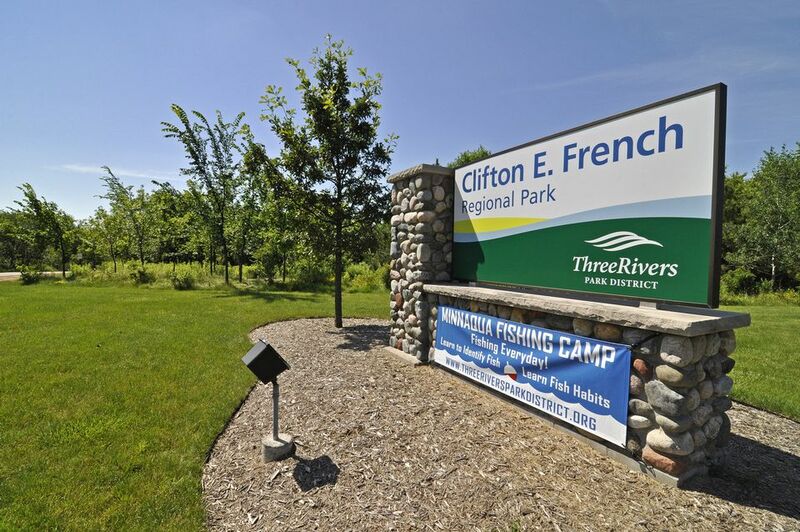 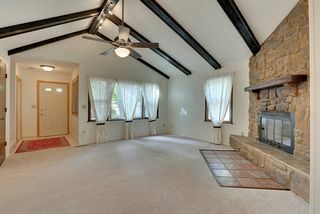 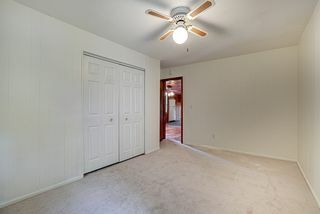 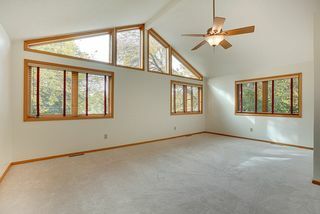 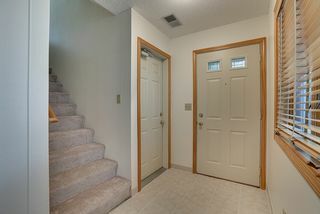 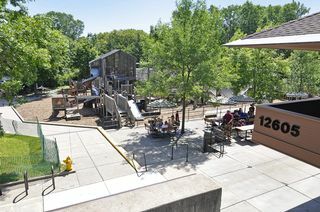 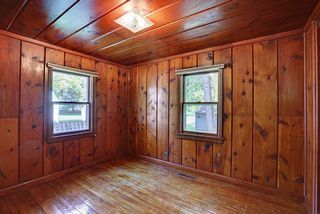 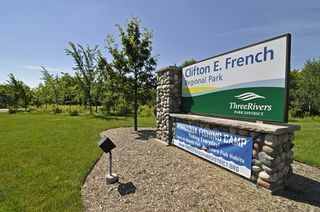 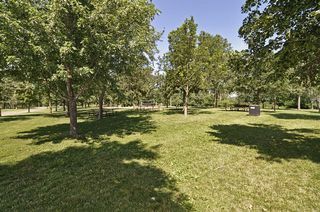 The home is in a huge wooded lot and has an addition that was built in 2005 along with a master suite and a 2-car garage. 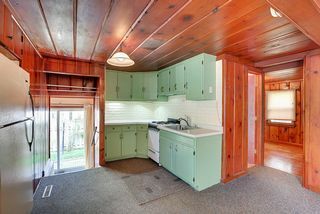 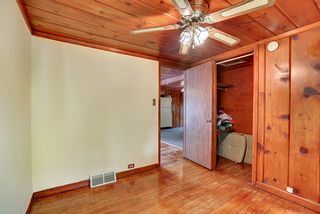 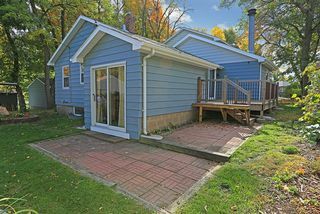 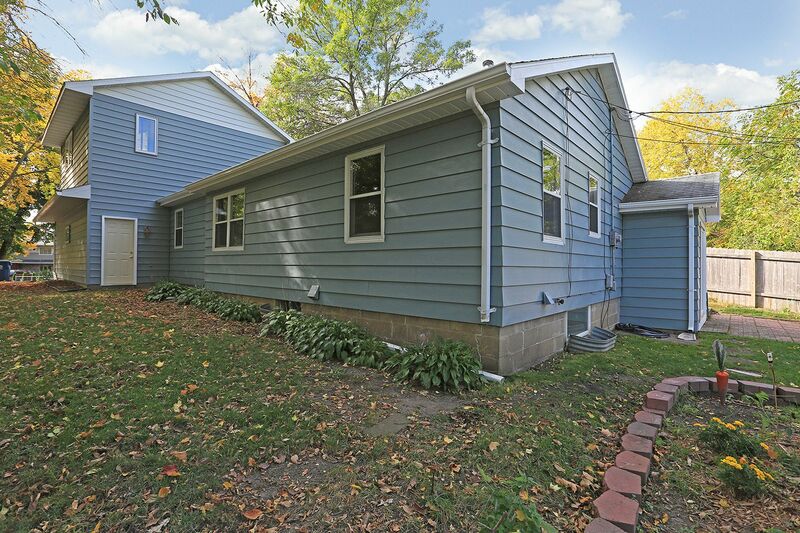 With 4 beds and 2 baths, this home enjoys hardwood floors, new light fixtures, trex deck, brand new carpet throughout, fresh paint, steel siding with a 99-year warranty, raised garden, and a stone fireplace. 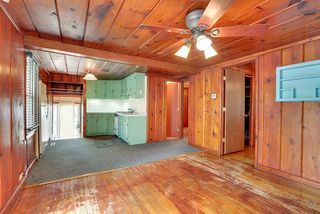 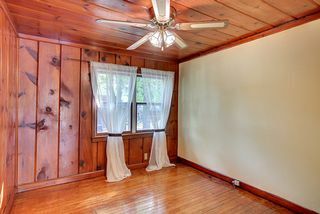 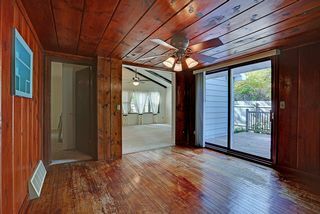 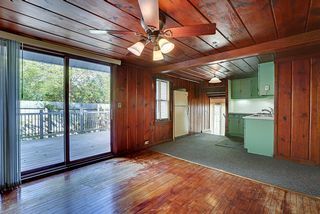 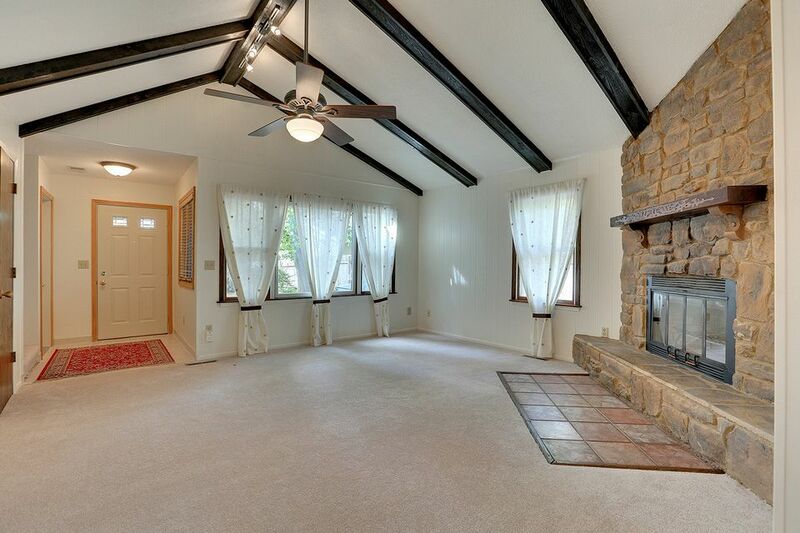 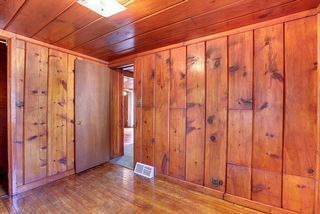 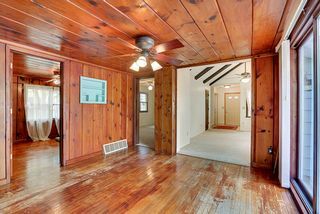 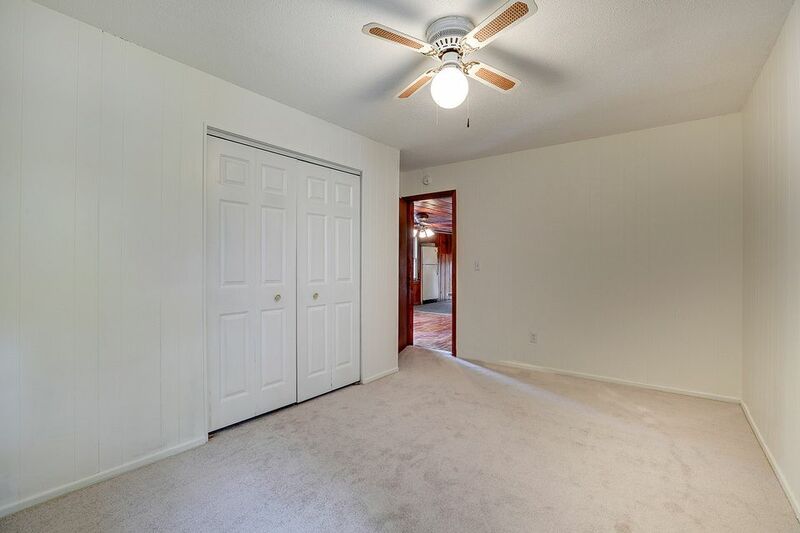 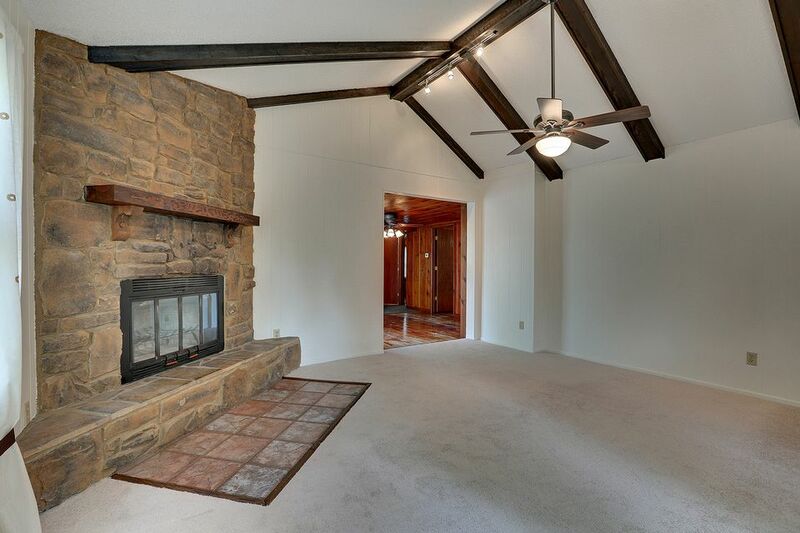 This home has kept much of its charm with the natural woodwork and sunlight that come in. 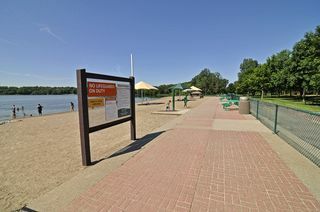 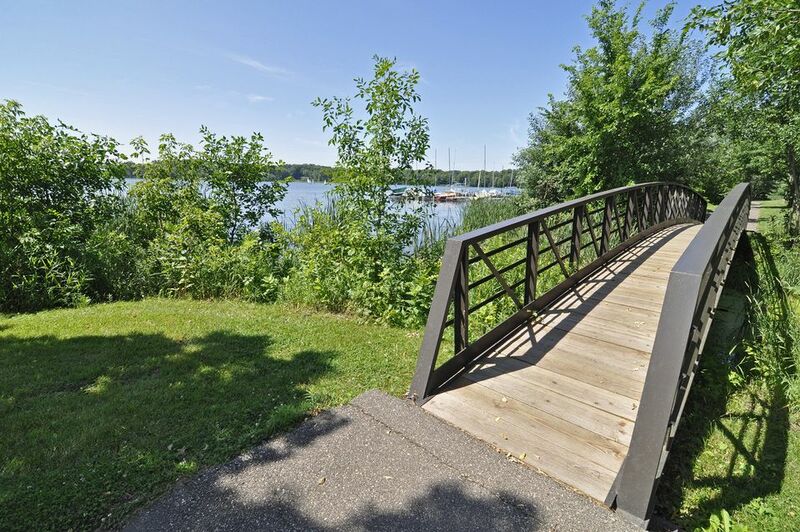 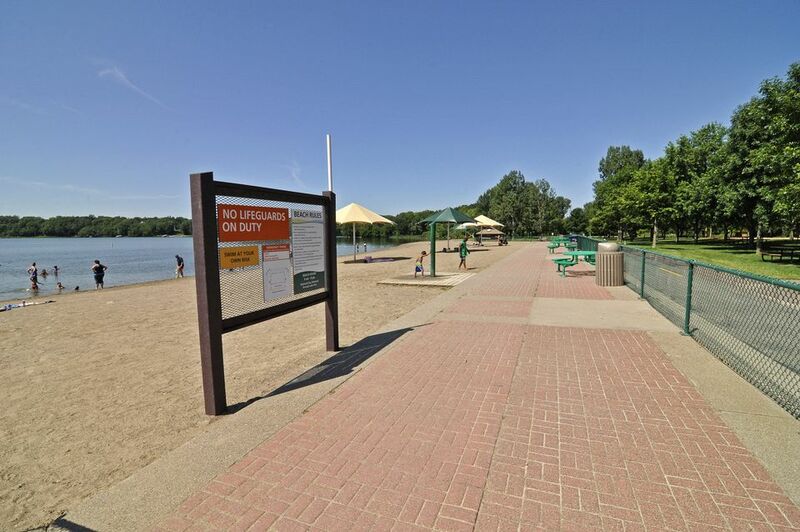 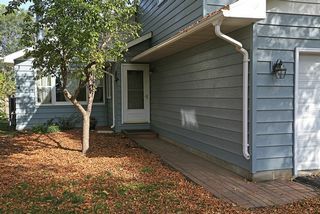 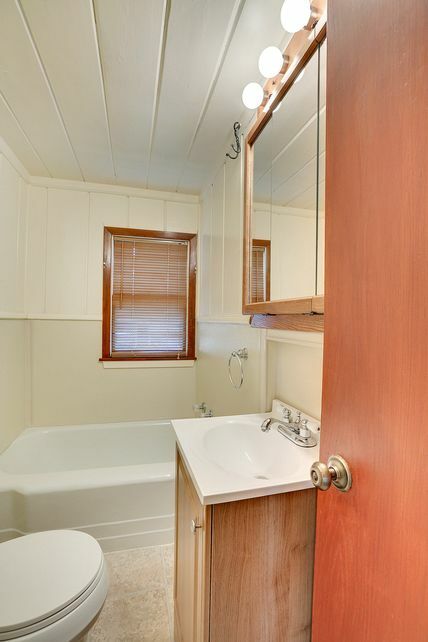 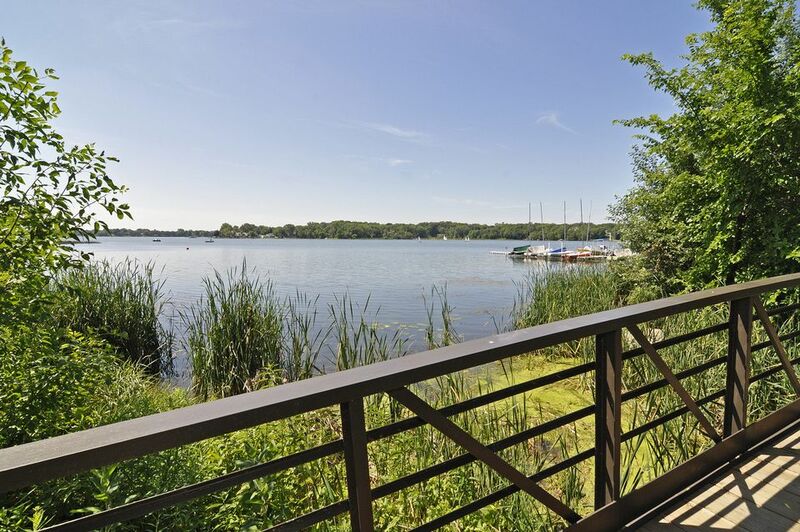 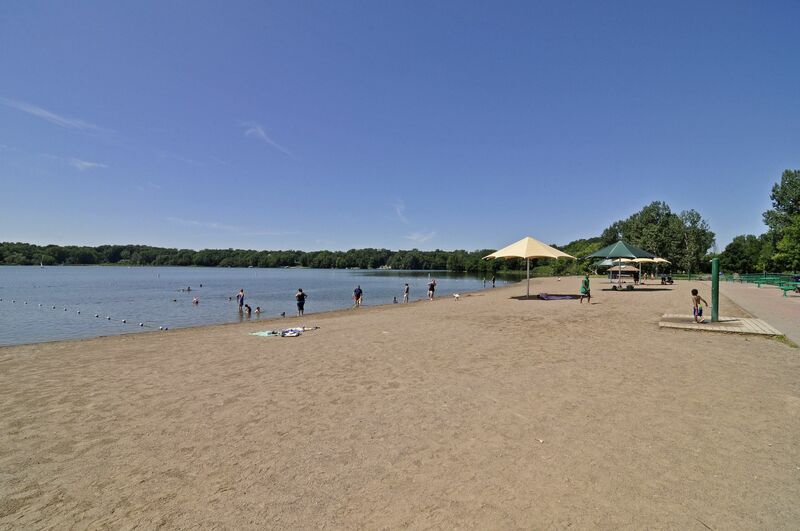 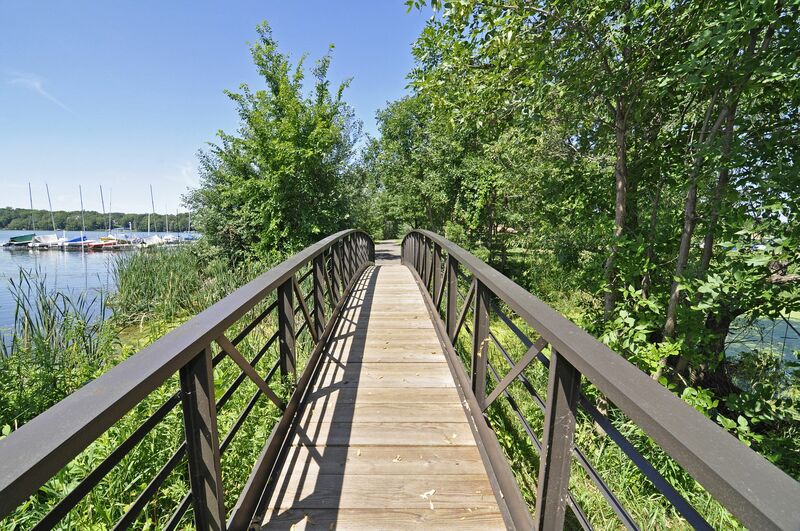 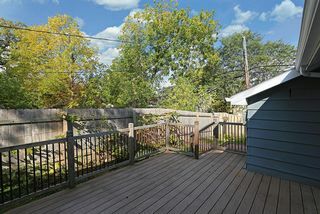 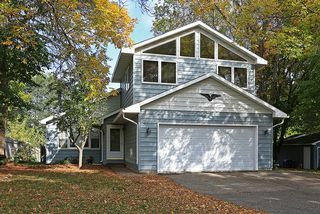 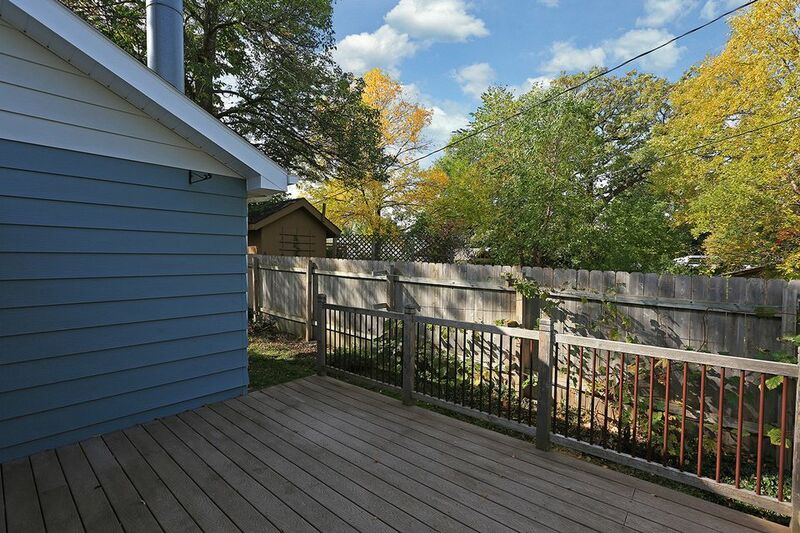 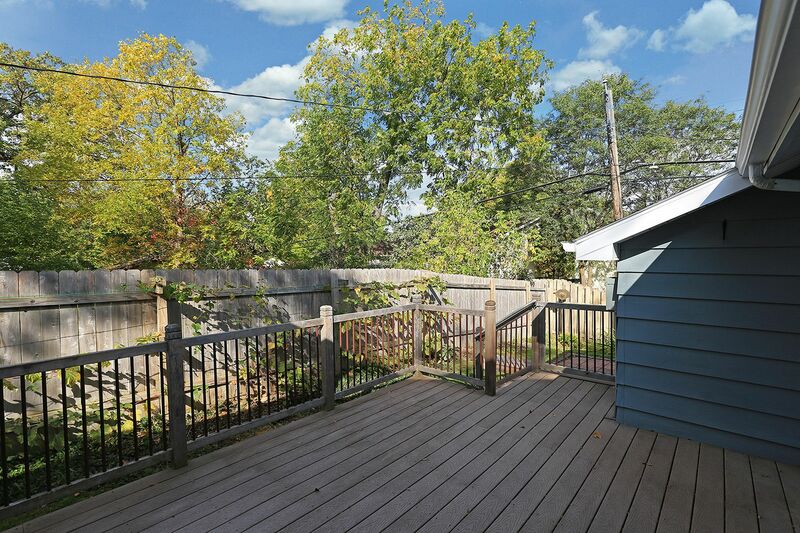 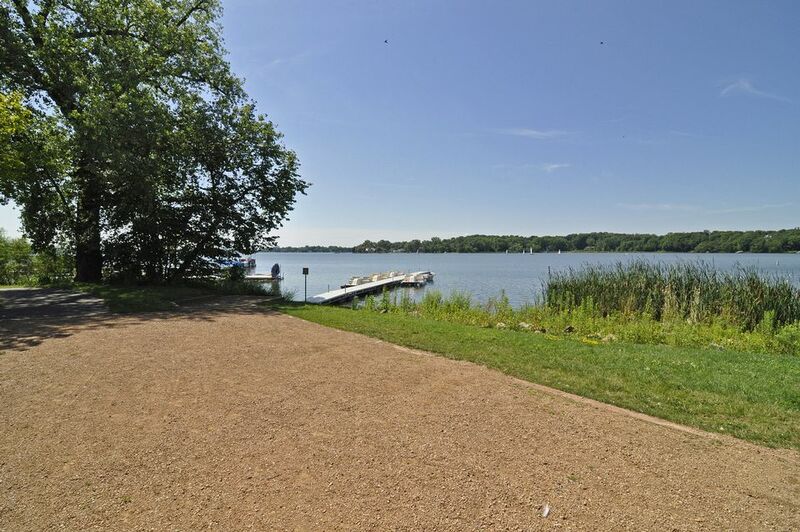 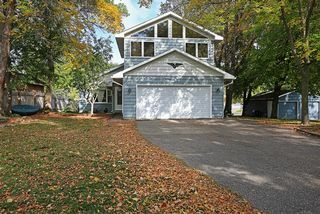 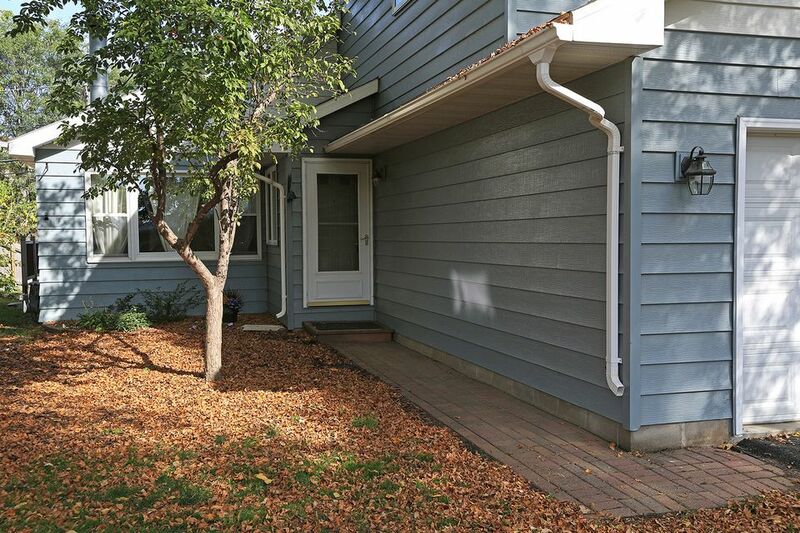 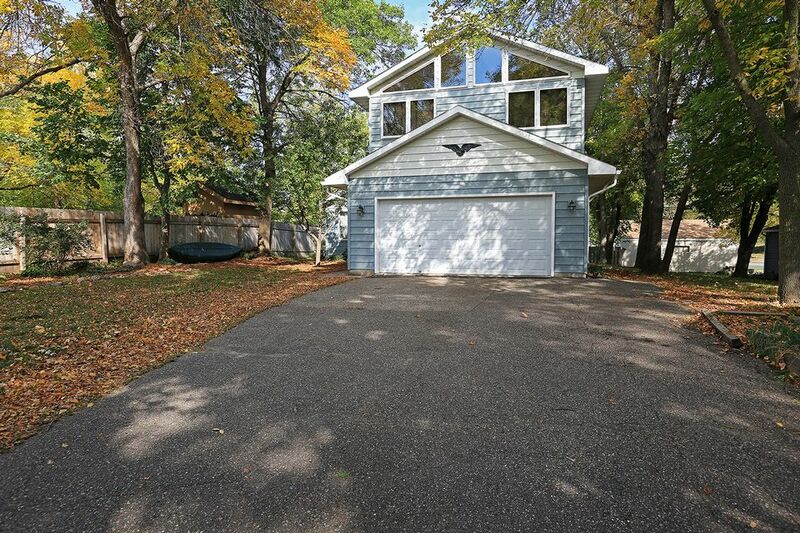 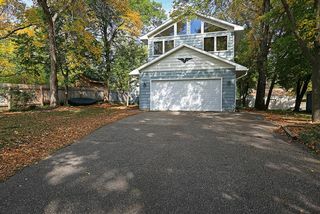 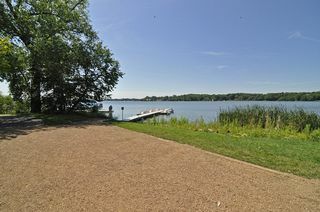 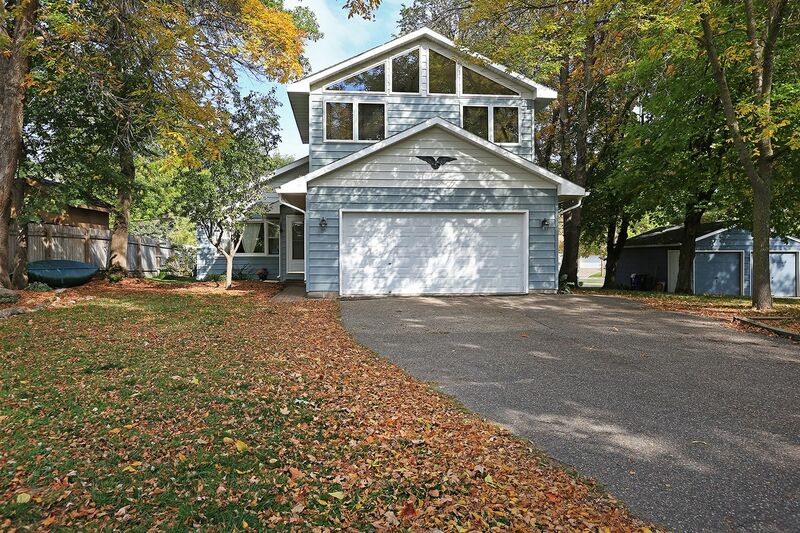 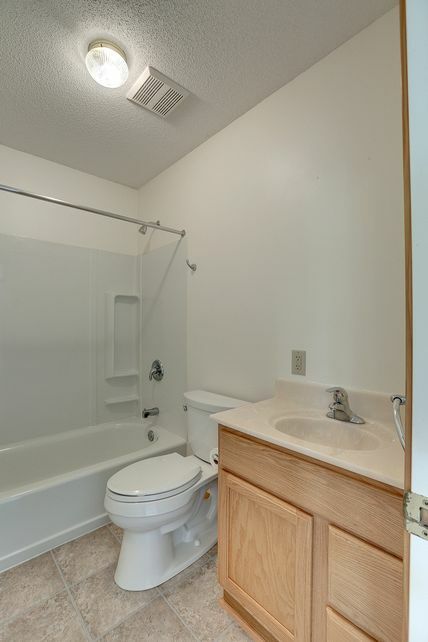 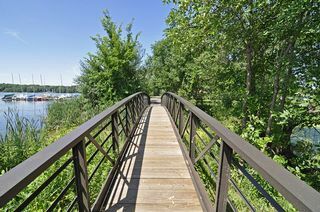 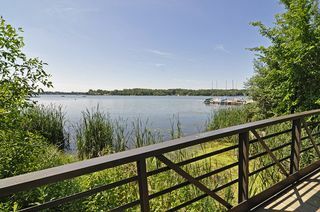 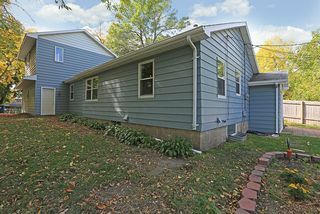 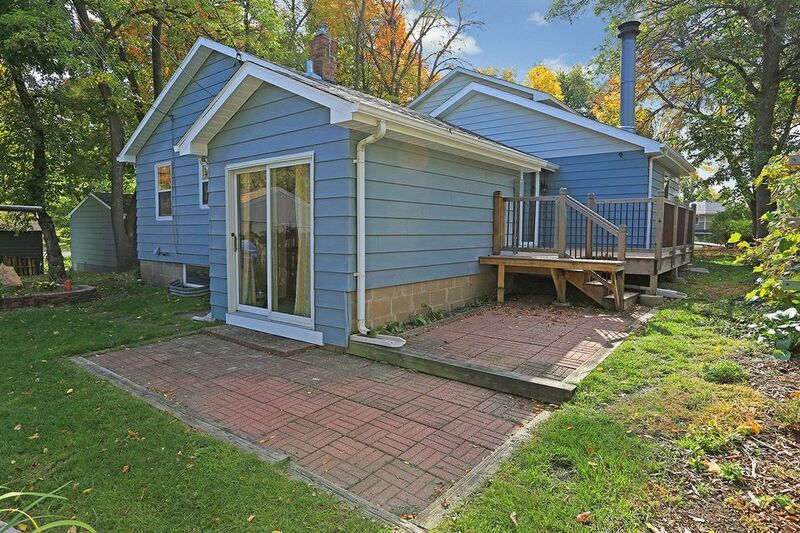 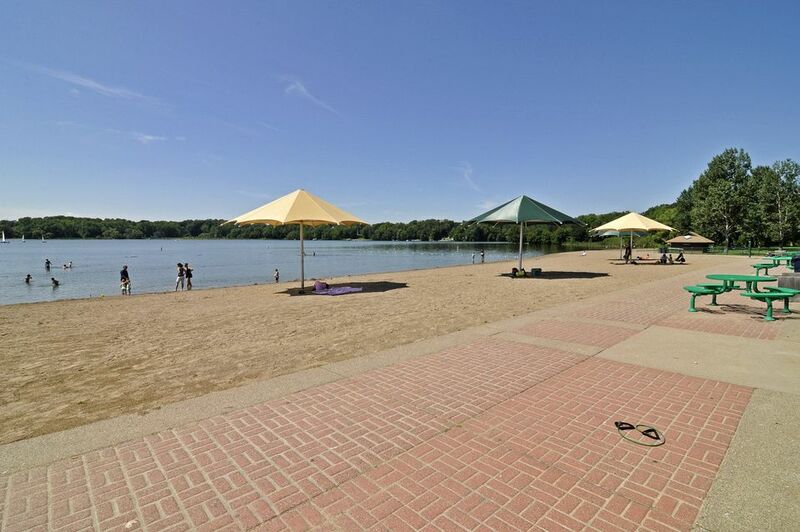 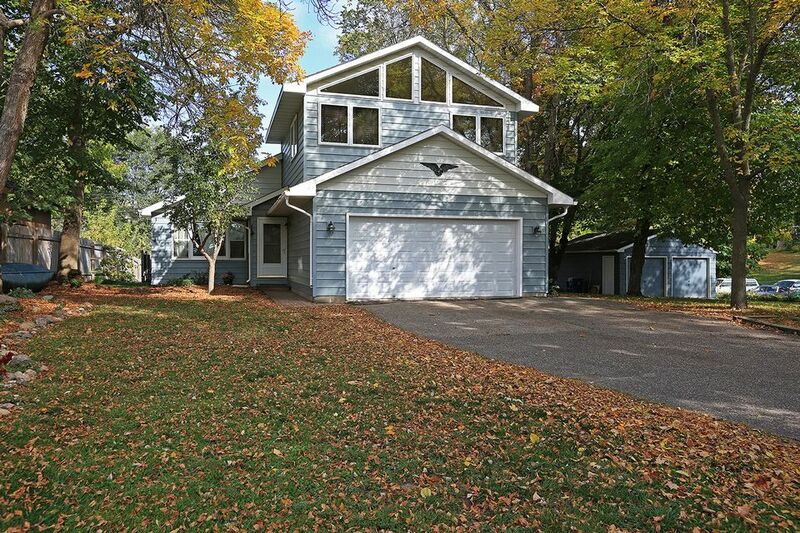 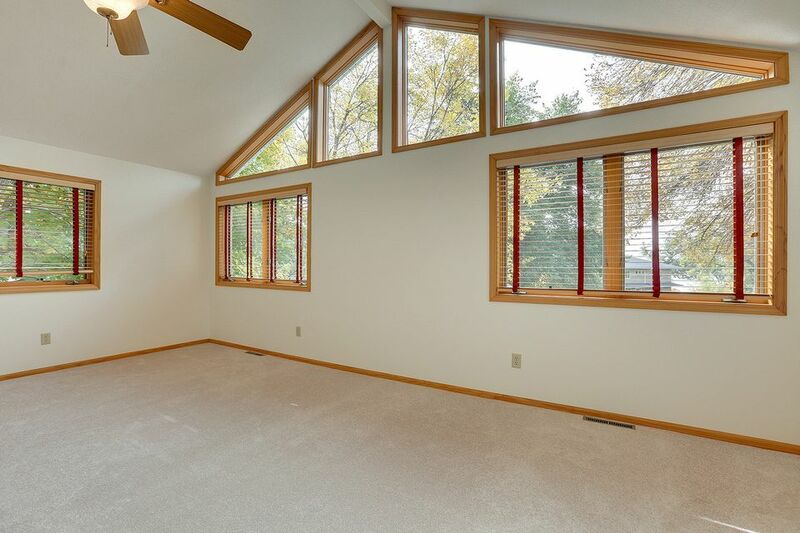 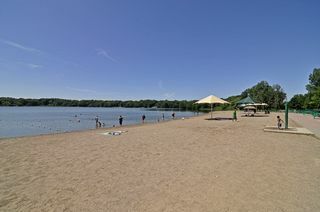 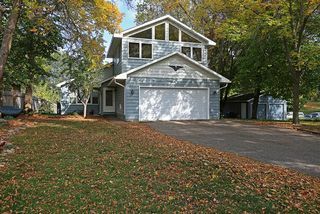 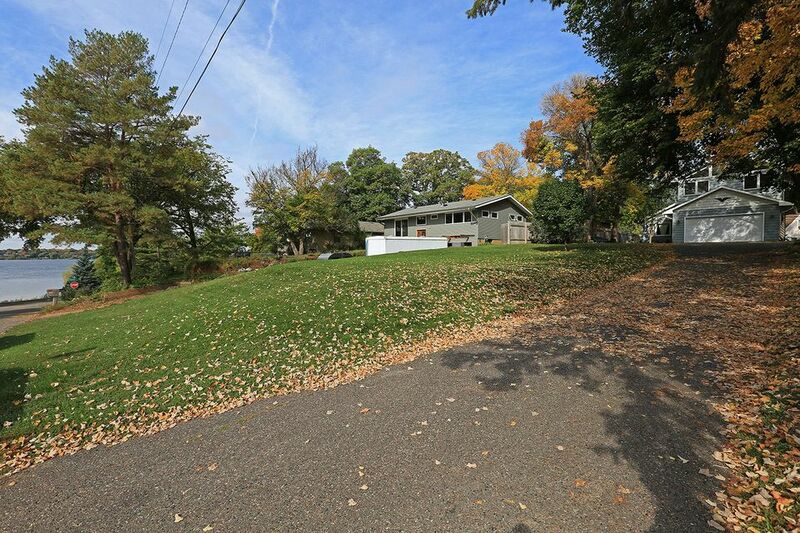 This home is just 1 1/2 blocks away from the Medicine Lake and is served by the Robbinsdale school district.